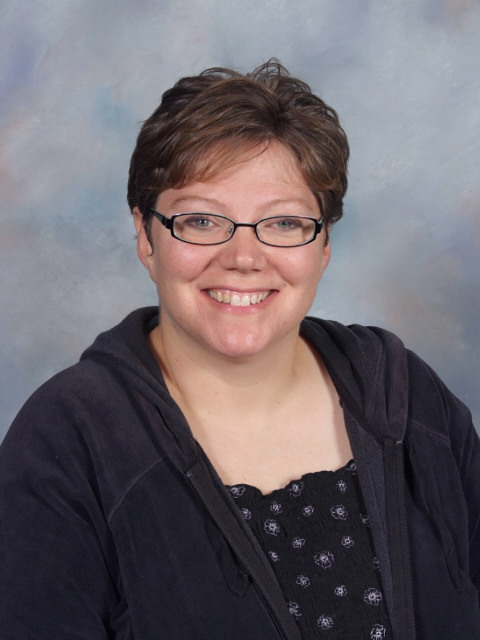 Jessie Andre serves dual roles in the Norris School District, as music instructor and Middle School Librarian. She has taught for over twenty years and enjoys the double endorsement that enables her to work with a huge variety of students. Mrs. Andre has worked all over the mid west and started at Norris in 2006. She lives on an acreage outside of Firth with her husband, three children and three Pembroke Welsh Corgi's. All three of Mrs. Andre's children attend Norris. Mrs. Andre's teaching duties include: Assistant HS Band, Integrated Technology, Colorguard Sponsor, MS Librarian, World Drumming. Her goal is to get the right book in the hand of every student. Visit the Middle School Library Our resources and facilities checkout calendars can be found here.